When you think of the word “habit” what comes to mind? Does the word have a negative connotation or a positive one for you? What is a habit really? Well, in simple terms, it’s something you do so often it become easy for you. It’s a behavior that you just keep on repeating. I read once that about 50% of what we do every day is based on habit. Of course habits can be either good or bad. Bad habits can pester us and follow us around for years (or even until death). 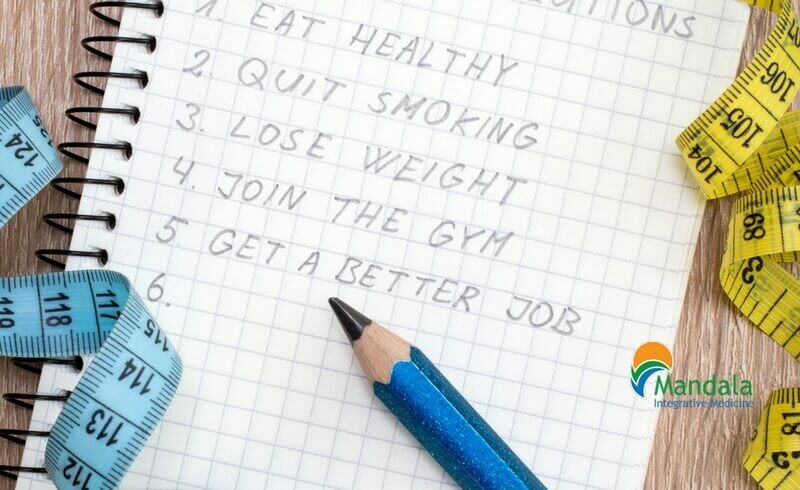 But developing good habits can be an extremely powerful tool for you to use to become and stay healthy! When it comes to weight loss and fitness, your habits will determine your waistline. So how do you develop fat-losing, health-building habits? Be patient. Developing good habits takes some time. Realize it may be difficult at first, but it will get easier the longer you do it. Have a plan and prepare. If you want to start exercising on a regular basis in the mornings, don’t wait until the alarm clock goes off to figure out what to do. It won’t happen. Find a workout activity you enjoy, study it, or make up your own routine that you want to follow. Pack a bag with your clothes and any other gear you will need the night before. Be prepared and you will find it much easier to follow through. Keep it reasonable. Don’t try to form 6 new healthy habits this month. Again, not going to happen. Take one thing at a time and once you have formed that habit, move on to the next. Know “why” you want this to be a habit for you. Take time to think about why you really want this. Find the emotion behind it and think about that when you feel like giving up. Have support. Don’t do it alone. Get support from family or friends. Find somebody that wants to do the same thing as you and do it together. Create accountability. Be accountable to someone. One idea is to print out your new habit you want to create and have a checkbox for each day of the week. Hang it on the fridge where you can see it. This is just one idea to create that accountability for yourself to keep you moving forward. When trying to form good habits, don’t just take something away from yourself without replacing it with something good. If you eat ice cream way too much, don’t just have the goal, “stop eating ice cream” (take away). Replace it with a healthy alternative or some other reward. This way it is not just a negative thing in you mind. Instead of thinking, “I cannot have or do X.” Think, “I can have or do Y”. If you would like more help with developing healthy habits, then contact our office for a health assessment with one of our coaches or call our office to find out more about the Mandala Lifestyle Program.